The Guardian has reported that electric cars emit 50 per cent less greenhouse gas than diesel vehicles over an average lifecycle. Researchers in Poland were able to calculate the total life cycle emissions and include the manufacturing processes as well as energy consumption. 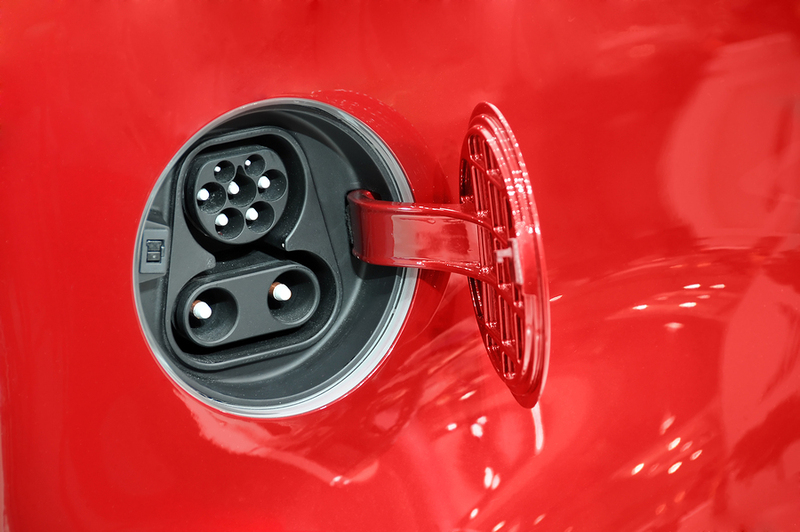 The report, by Belguim’s VUB University, found that even when powered by electricity produced from fossil fuels, electric cars still produce a quarter less emissions that diesel vehicles. On average, electric vehicles will emit half the CO2 emissions of a diesel car by 2030, including the manufacturing emissions. Only 1.7 per cent of new vehicles sold in Europe are electric and there are doubts as to whether the continent has enough lithium to create a 5 to 10 per cent market share for electric vehicles. The VUB study was careful to note that the supply of critical metals and rare earths would have to be closely monitored and diversified. It also found that emissions from battery production itself could be cut by up to 65 per cent.